Denver’s love for the state of Colorado was one of the most prevalent themes in the music that made him a country-folk legend. 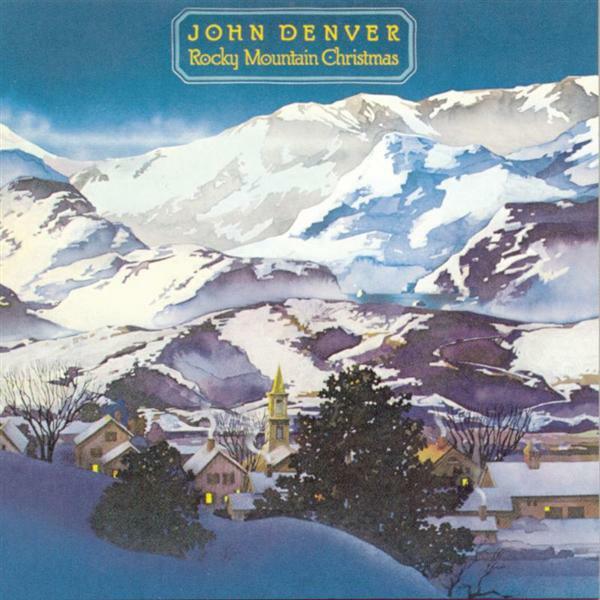 Accompanying his ABC special, Denver released the now-classic Christmas album, Rocky Mountain Christmas. The record was – and continues to be – a Christmas music hit, with a combination of classic Christmas song covers and Denver originals. Since its release, the album has gone gold, selling over half a million copies. The record’s cover was designed by illustrator Peter Palombi, who is also associated with album artwork for other artists such as the Four Tops and Tom Scott. Palombi’s work on Denver’s Christmas holidays album cover depicts a watercolored version of the snow-covered peaks of the Rockies that Denver loved so much. Below, quant houses and a church steeple suggest a view of Aspen, Colorado, where Denver lived for most of his life. Aspen today is one of the most popular holiday destinations in the United States. 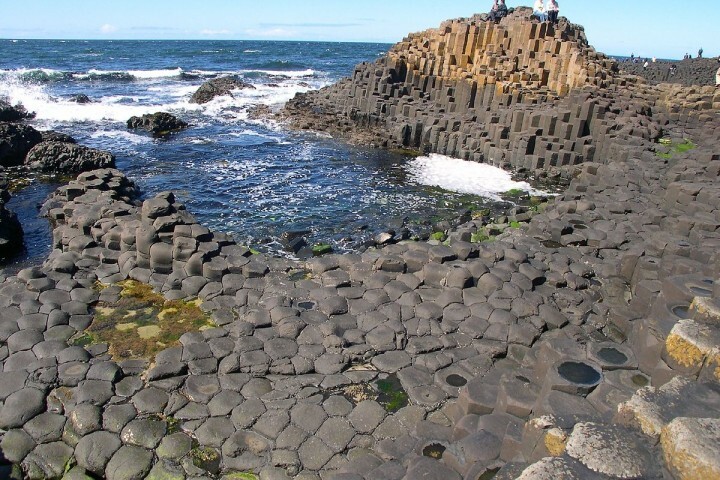 But while it’s normally associated with overpriced skiing and vacationing celebrities, its quainter holiday charms are what make it an ideal holiday travel destination. Every December, the city hosts its 12 Days of Aspen, a celebration of the holiday spirit meant to provide free activities to visitors and locals alike. The Aspen Chamber Resort Association hosts free ice skating, s’more making parties and more to celebrate the season. There’s free yoga for skiers and family movie nights for those who come to town with kids in tow. Since skiing arrived to the city in the 1940s, Aspen has promoted a sense of community its founders call The Aspen Idea. Committed to promoting local culture, cuisine and conservation, the Aspen embodies many of the values John Denver was beloved and admired for. The Aspen Idea, like Denver, promotes peace of mind, body and spirit. Aspen also boasts a host of renewable energy programs. There aren’t many cities that can claim legitimate efforts to investigate and put into place alternate energy sources that include hydroelectric generation facilities, wind power, geothermal energy, solar thermal panels and hydrogen. John Denver’s love to Aspen, Colorado is as evident as ever on his Rocky Mountain Christmas album. The record’s very first track, Aspenglow, is Denver’s self-penned holiday ode to the warmth and cheer that Aspen embodies during the holiday season. The album’s original cover art reflects the songs lyrics that celebrate Colorado’s softly falling snow and sunlight shining through the pines. It’s hard to imagine a more idyllic scene to see out one’s window than the one Denver paints on Rocky Mountain Christmas. But even Denver and his smooth crooning Christmas spirit had a sense of humor. One of the tracks Denver wrote and included on the album is titled Please Daddy, Don’t Get Drunk this Christmas. Bring on the eggnog.